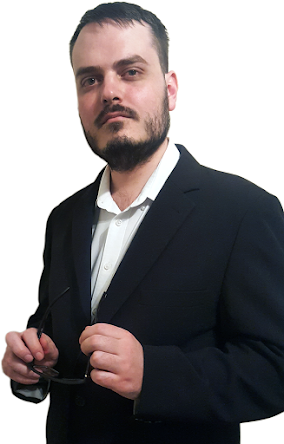 ~The SACNS News Service: Apple Computers: Google Plus Users #BoycottApple over Galaxy Nexus ban, 'Slave Labour' claims! 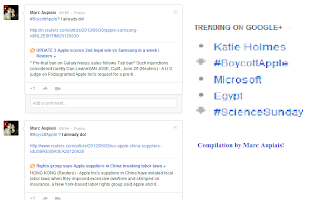 Apple Computers: Google Plus Users #BoycottApple over Galaxy Nexus ban, 'Slave Labour' claims! * Data spying, corporate espionage allowed for 3rd party apps, PC World doesn't think IO6 will end this. 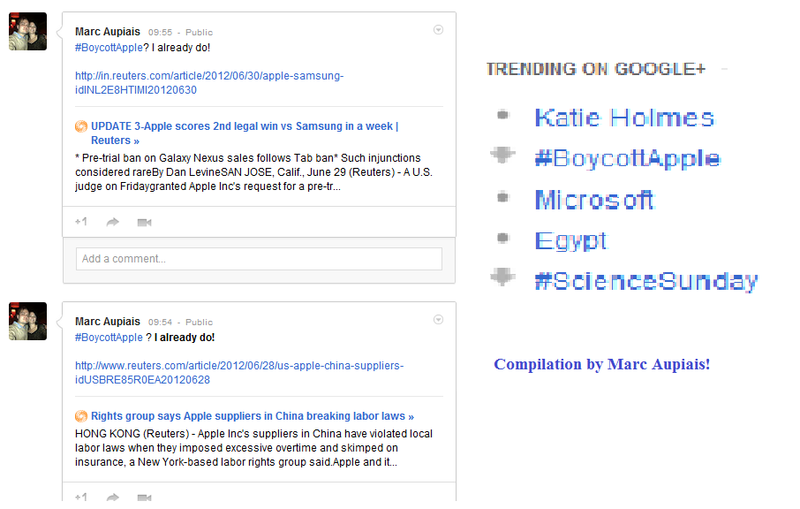 This morning, when I logged into Google Plus, I noticed something up... #BoycottApple was trending. Why people want to Boycott Apple, the maker of the IPhone, IPad, Mac, IOS, IOS6, etc? Why? mostly over their having a US judge ban Samsung Galaxy tab, and in another more recent instance, having a US judge ban the Samsung Galaxy Nexus sales in the USA, and people want to boycott Apple, partly over recent allegations, of 'slave labour' conditions facing those making Apple products. Apple's political campaigning, and moving to ban apps from their istore, which criticize political views, which Apple agrees with, have also caused some to dislike their products, for instance, the Manhattan Declaration App, was banned, seemingly for opposing abortion, and saying marriage is between one man and one woman. An app which believed homosexual lifestyle to be a choice, was also banned. Apple has also donated considerable money to changing the definition of Marriage legally in the United States, from one man and one woman, to 'homosexual marriage'. Apple's storing of private voice Data, taken from Siri usage, Spy Planes saga, and consistent allowing of 3rd party applications to steal private data, even (in the case of LinkedIn) corporate secrets, a practice IO6, despite Apple claims, PC World says: will not address, only protecting Apple legally speaking, according to PC world, is another reason some are disquieted. It is uncertain what effect any aim at boycotting will have. It is possible, that the Trend, much like a strike, in a main street, may suggest to Apple, it is time to change some of their practices, or it may cause a boycott, or else, have no effect, or some unexpected effect.